CNN's New York offices were evacuated shortly after 10:30 pm after fire alarm bells rang inside newsroom. 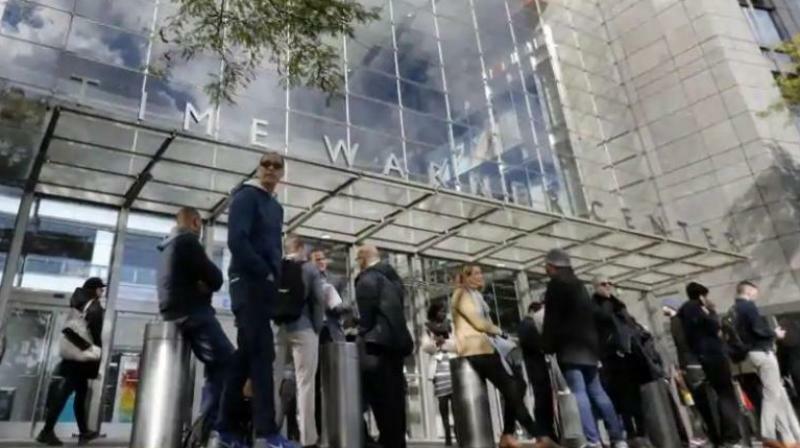 New York: CNN's New York offices were evacuated on Thursday night after a bomb threat, but no explosive was found and police later gave the all clear, the network said. "Due to a police investigation at Columbus Circle, West 58th Street between 8th and 9th Avenue is closed to vehicle and pedestrian traffic," the New York Police Department tweeted, referring to the address of the news organisation's offices. "Please avoid this area. Update to follow."